It’s time once again for Google’s annual I/O keynote and usually what that means is that we get a look at what the team has been up to for the next version of the very popular Android mobile OS. 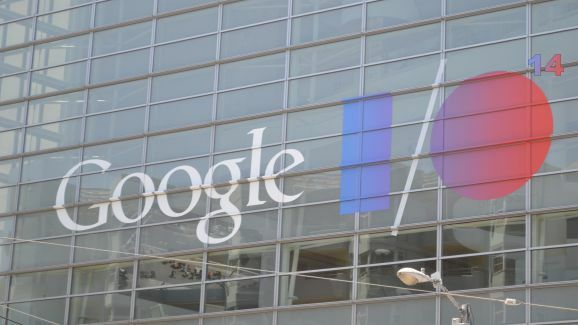 It hasn’t been named just yet, but following naming conventions it should start with the letter L.
According to VP Sundar Picai, Google will be offering a preview at I/O and will be publicly showing the version ahead of the planned release later this year. We can also expect to see news about the upcoming Android Wear and perhaps their in-car entertainment system. Samsung, LG and Motorola have been rumoured to unveil their Android Wear devices at this year’s conference as well. The burning question is, what would L stand for? Lemon Meringue? Lollipop? Lepat Pisang?